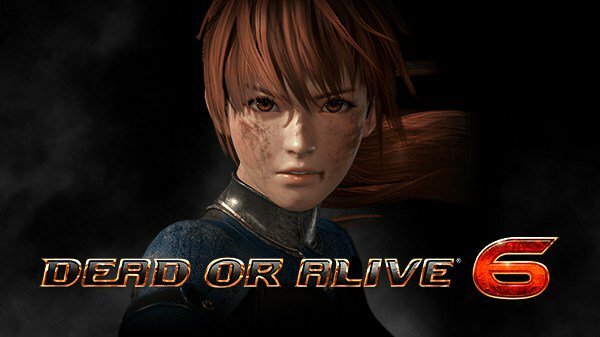 Out of nowhere Koei Tecmo and Team Ninja have announced that Dead or Alive 6 is in the works and will launch on PlayStation 4, Xbox One, and PC in early 2019. 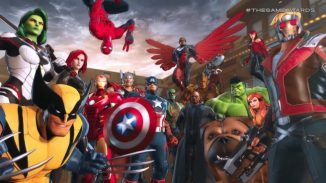 No other details are available right now but more is coming on June 11. 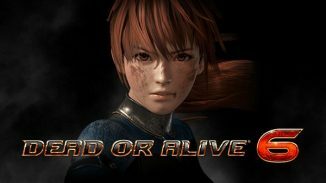 You can watch the Gameplay Reveal trailer below.